Namaste and welcome to the YIS website! 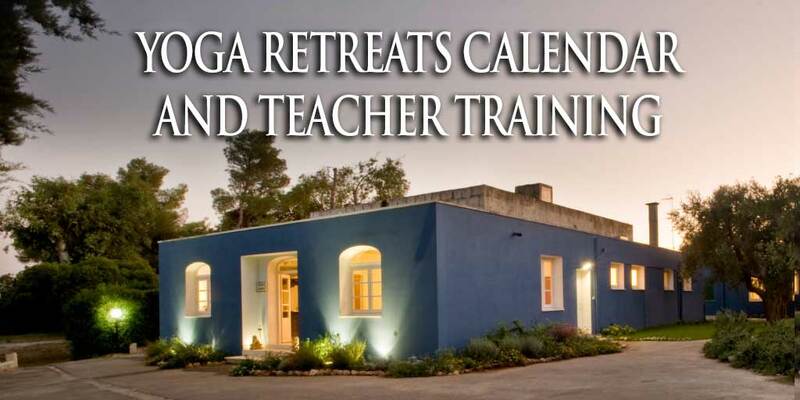 YIS is an international yoga community that gives high value to the connection and well being of body, mind and spirit. 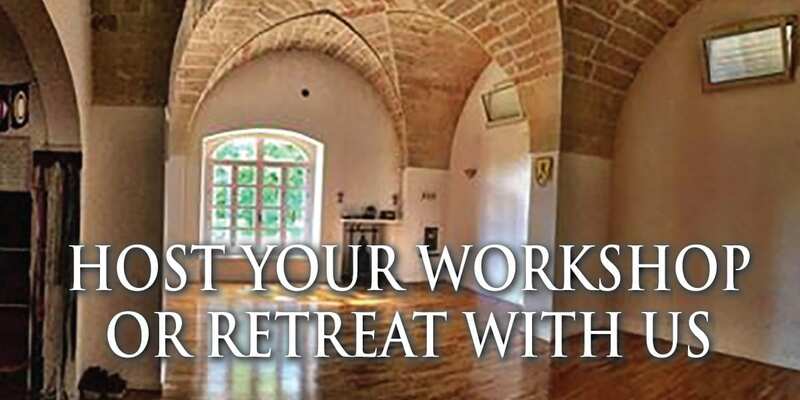 In this land of millenary olive groves we offer a fun, welcoming, kind and supportive eco-friendly space for Yoga retreats and holidays in tune with conscious living, with the ‘here & now’. Reconnect with Yourself, with Others, with Mother Nature, with your playfulness! 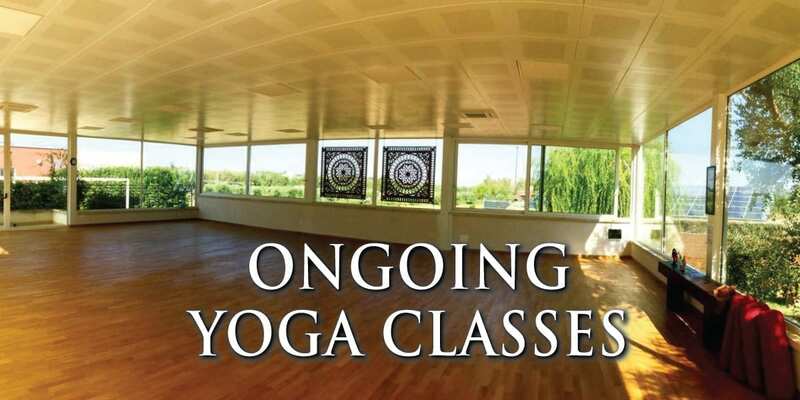 Through yoga, Italian delicious organic (self-produced) vegan food, a range of integrated services at your disposal (Shiatsu, Ayurveda, Thai massage), this is a place to restore, relax and awaken the power within. Our invitation to come join us is turn your holidays into wholidays. Quoting BKS Iyengar: “The word ‘holistic’ is very fashionable nowadays, and one often hears people speak of ‘holistic’medicine. The word ‘holistic’ contains the word ‘whole’, which is the true meaning of ‘healthy’. When there is ‘wholeness’ of body, mind and self, this wholeness becomes holy. Holy means ‘divine’ and without divinity you cannot truly speak of holistic practice or of holistic medicine. When a person connects the soul to the skin and the skin to the soul, when there is a tremendous communion between the cells of the body and the cells of the soul, then that is holistic or integrated practice, because the whole of the human system has been integrated into a single unit in which body, mind, intelligence, consciousness and soul come together. Yoga is a way to move towards integration. With us you will experience it. because what the world needs the most is people whose hearts sing.